Today’s fashion trends are not outlined like the trends of the past were. The past decades had very specific trends that people followed. For example, the 70s introduced wide leg, blue jeans and everyone who was anyone, had a pair (or three). Today, everyone is blown into so many directions with fashion, there is no real set trends making vintage clothing a beautiful thing. We are at a time in fashion where we draw influence from past fashions and manipulate them to be more modern. I’m saying, why not just add the authentic, vintage piece into your modern wardrobe? It’s authentic! Check out some bloggers that I adore and really work those vintage pieces! Danielle from We Wore What always finds the best ways to add some vintage to her wardrobe. She has an eye for finding pieces that are unique and make a statement. Brandi from RUN STYLE RUN adds vintage pieces into her posts like a pro! She makes it look effortless to add some vintage to her modern wardrobe. Alanna from Xander Vintage has some of the best style. She mixes modern and vintage pieces together to create edge, chic pieces that make us jealous! These bloggers make it look effortless but it takes a true fashionista to bring these vintage pieces to life. Style comes from the collaboration of each piece mixed with the confidence one needs to OWN the look. 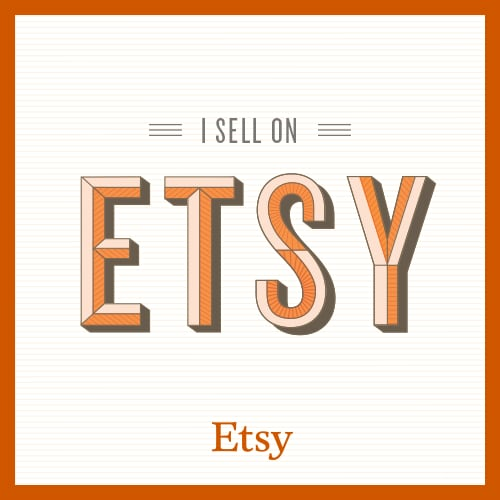 Find some vintage worthy of your wardrobe at our Etsy shop!